Covers North Africa, the Arabian Peninsula, Turkey, east from the Levant throught Iran, and Central Asia, the languages of those regions, and Islam. 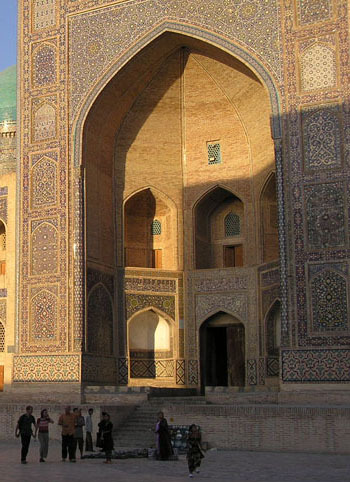 Scholarly journal articles and books covering Islam and all aspects of the Muslim world. Renowned book series on history, language, literature and more.